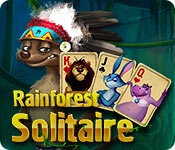 Download Rainforest Solitaire Game for PC at Windows 7 Games! 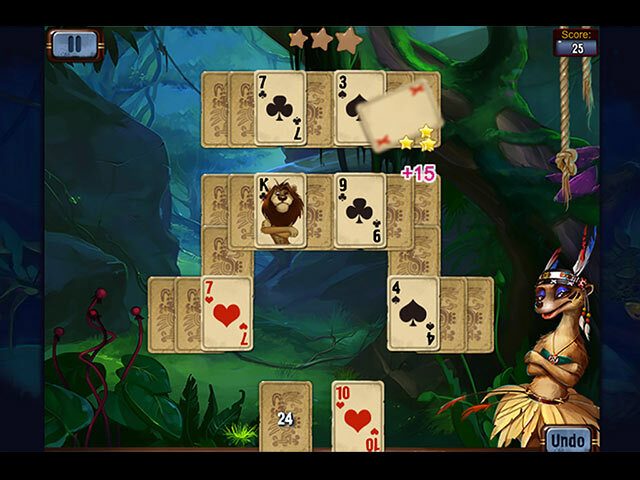 Play addictive TriPeaks solitaire in the tropical forest and see how far you can go. 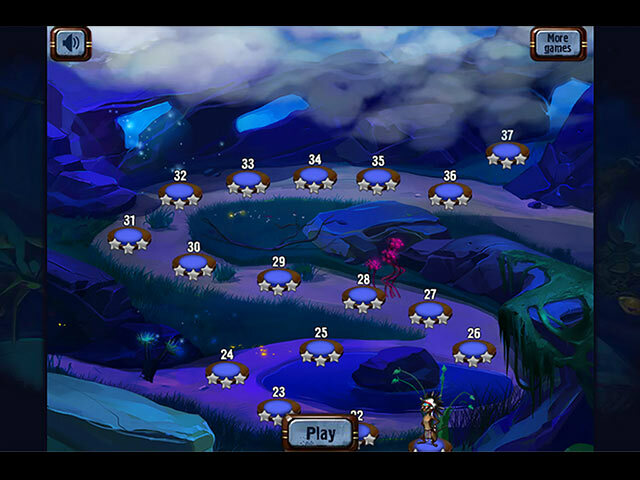 Challenge yourself to 400 levels with increasing difficulty. Remove all cards by selecting open cards that are 1 higher or 1 lower than the open card. Click on the stock to get a new open card. The jokers are wild! Good luck!!! 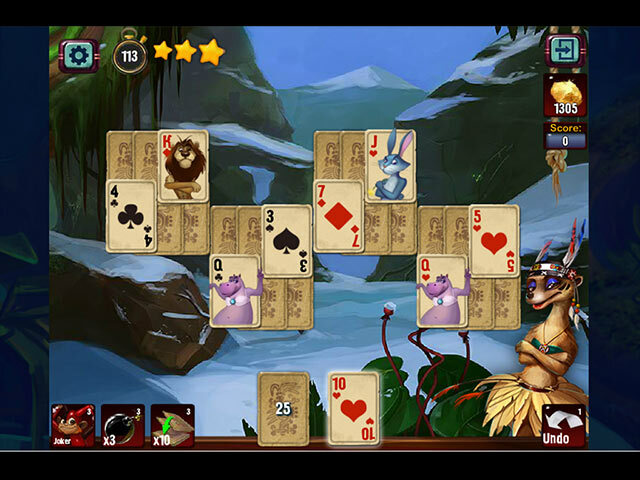 Are your cards skills up to the challenge?